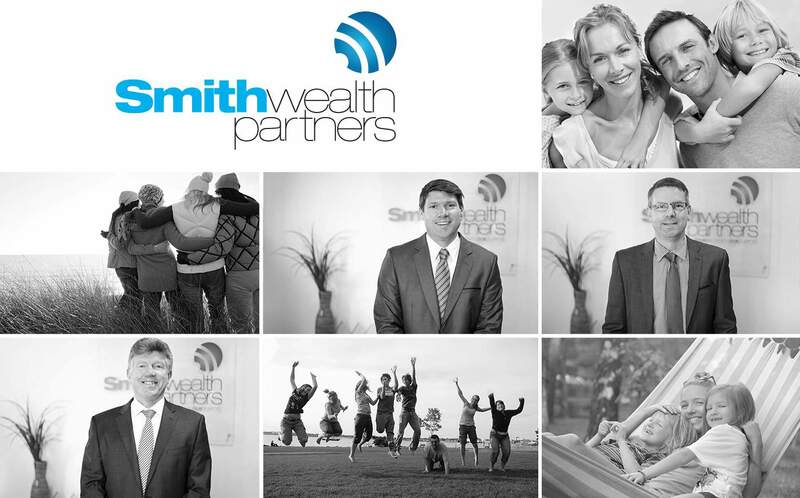 Scott Smith’s clients Kevin and Wellah have travelled extensively (to all seven continents and almost 70 countries to be exact! ), and love going on new adventures. We thought their latest trip and absolutely amazing photographs, were just too good not to share. Kevin and I chose Iran and the Caucasus as we love learning about ancient civilizations. The architecture was stunning and places like Persepolis which were built in 330BC are just breathtaking and still in wonderful condition. The mosques just blew Kevin away with their amazing arches and stained glass and domed ceilings. I worked in Planning & Building in Local Government for 40 years so architecture around the world has become a passion of mine. Kevin loves the history and was particularly excited to pass very close to Mt Ararat and bought home a beautiful piece of moonstone in the shape of the mountain. We started in Iran at Shiraz in the south then drove north thru Yazd, Esfahan, Kashan to Tehran then flew to Tabriz near the border with Armenia then drove thru the Caucasus Mountains passed Mt Ararat to Yerevan, then into Georgia thru Tbilisi to Lake Lapota then east to Azerbaijan to Baku. Armenia, Georgia and Azerbaijan were part of the USSR so they had a strong Russian influence and it was so interesting to see how each country had developed since 1991 at the fall of the USSR. The most interesting was Baku where they have built ultra modern public buildings alongside the well preserved ancient city. We saw a lot of sad memorials in these countries to genocides and battles – the world never seems to learn. Georgian wine featured well as it is where the first ever grape vine was grown but it really hasn’t developed too well – can’t remember drinking quite so much really bad wine!!! Did find the occasional really good red and made sure I had mine and Kevin’s share of it! Armenia got my vote for their Cognac. In Iran of course no alcohol is allowed so they have Iranian “Beer” which is like flavoured tea – you have orange beer, lemon beer, apple beer. Got quite a taste for it. The food was wonderful – lots of fresh produce and flavours mixed that we had never encountered before – eggplant and herbs and pomegranate, delicious cheeses and all served with flat bread straight from the oven. Chicken in a pomegranate and walnut sauce was a real favourite and quince and plums in a spicy sauce with aubergine and rice had us all looking for seconds. I also liked the local drink Doogh which is drinking yoghurt with mint. Tea at the end of the meal is served with sugar crystalised onto a stick which you dunk in the tea. Watermelon and dates are a popular dessert. We had to cover our heads at ALL times in Iran and wear tops with ¾ sleeves and down to our hips and I didn’t find it difficult at all and the young girls in Tehran looked absolutely stunning. They wore skinny jeans with stilettos and tops of the most gorgeous materials and head scarves that were fashion statements in themselves. In southern Iran they were more conservative and tended to just wear black. Because we dressed respectfully we were always treated with respect and a genuine warmth and friendliness that we found very welcoming. At no time did we feel uncomfortable or unwelcome. I have found that all thru the Middles East if you dress and act in accordance with the local laws you will be treated properly.